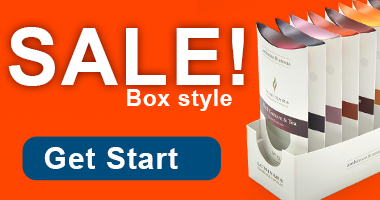 HomeBusiness TipsWhen Should You Start Your Easter Packaging Run? With Easter quickly approaching, it is time for all retailers and manufacturers who sell physical products to consider their product packaging. Most companies will want to at least consider creating a separate Easter packaging run to take advantage of the holiday and boost sales. When used properly, you can see a very positive increase in short-term sales from Easter packaging and even gain some long-term clients. But when should you start your Easter packaging run? 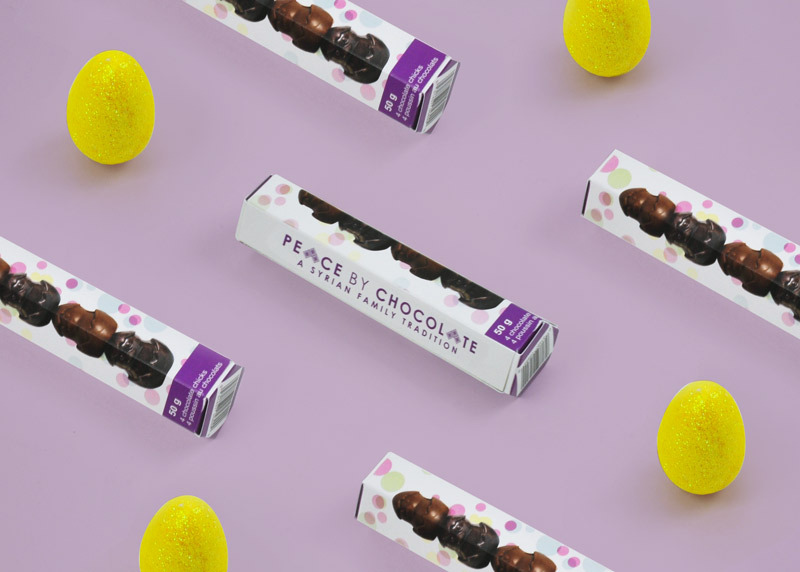 As with any other step in the product packaging process, the sooner you are able to get the ball rolling on your Easter packaging run, the better. If you start early, you will not have to worry about whether or not the packaging is ready on time. There will also be no concern about whether or not you have time to correct any minor issues that arise during the process. When it comes down to it, the sooner you can start your packaging run, the better. While sooner is better for your Easter packaging run, you do not want to rush and overlook potential issues. It is better to take it slow and steady but start early. This way, you can take care and make sure that there are no issues with your packaging design or the packaging itself. If you are concerned that you are not as far along in your packaging run or packaging design process for Easter as you hoped to be at this point, take heart in the fact that there are quick turnaround times available. 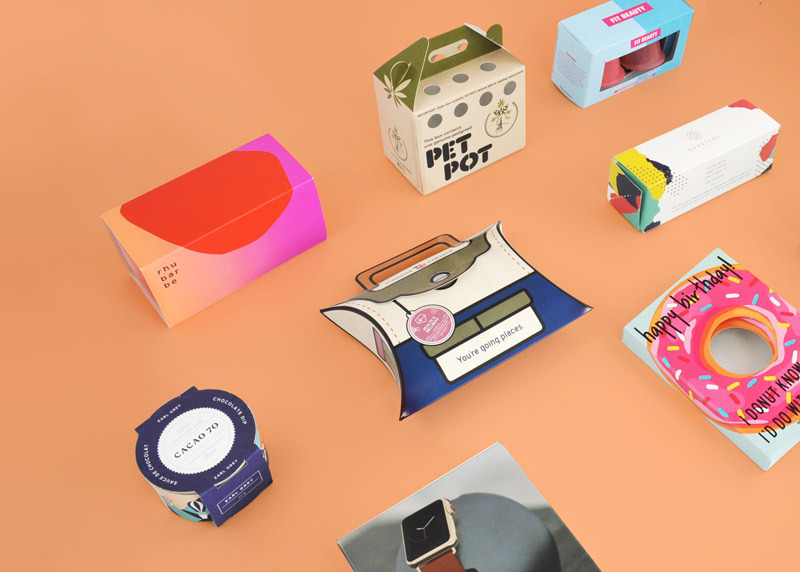 The best packaging manufacturers offer incredibly fast turnaround times and let you track your order so you know exactly when you can expect it to arrive. Who Should Use an Easter Packaging Run? Just because your company has not previously done a separate packaging run for Easter does not mean that you will not benefit from it. Even small companies are able to do a separate run for Easter if they work with a packaging manufacturer who offers short runs. Some even start at just 100 boxes. This way, you can consider special packaging for Easter if it makes any sense at all for your product. Those who manufacture candy and certain food and beverages should definitely consider a separate Easter packaging run. If you sell anything small that would work well in an Easter basket, take a chance and consider a separate run for Easter to advertise it as such. This means that companies that sell small toys or electronics, cosmetics, candles, and more could all find a hidden opportunity with an Easter packaging run. As you tweak the final design for your Easter packaging, be sure that you have included some of the themes or color schemes associated with Easter, such as pastel colors, bunnies, and eggs. At the same time, ensure that your product packaging is close enough to your normal packaging so that it is clear from your brand. 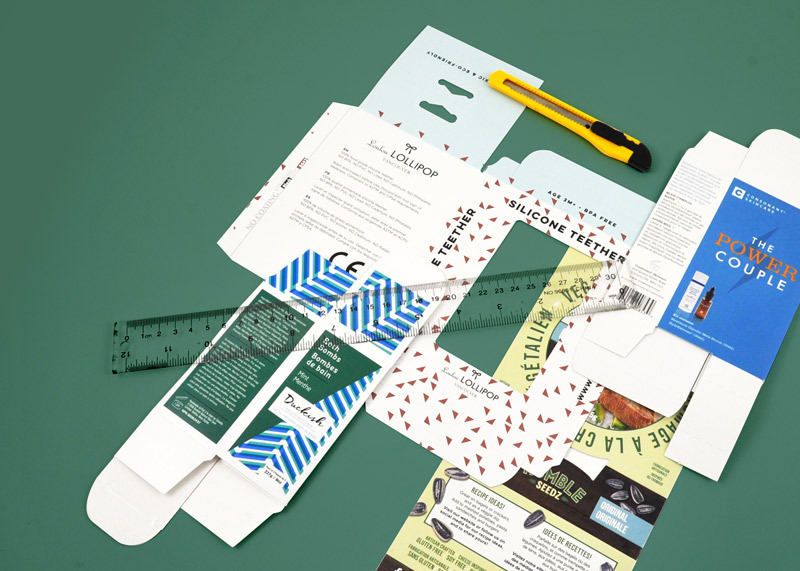 This will ensure that previous customers can find your product and that new clients you get via Easter packaging will recognize your product during the rest of the year.